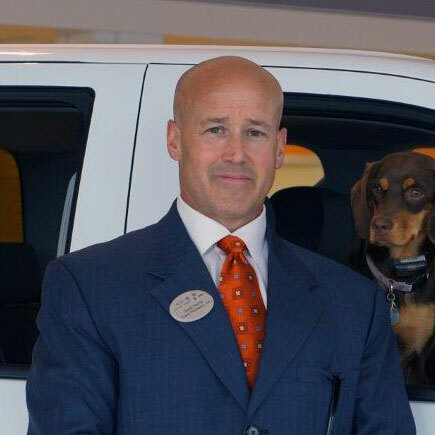 At Bill Harris GM, we strive to deliver the highest-quality customer service experience possible. But even more than that, we seek to fulfill a higher calling: one of our Core values is to serve Jesus and His Kingdom, and we feel that there is no better way to fulfill His message than by doing what we can to lift up our brothers and sisters in need. That’s why we devised the #Keys4Needs program, and that’s why we announced the #Keys4Needs – Single Mothers Edition. The latest chapter of our program, which focuses on providing reliable transportation to individuals in need, strives to give back to the strong women who are raising children on their own. During the month of March, we accepted nominations for single mothers from Ashland, Richland, and Wayne counties who would best benefit from a brand-new Dodge Caravan. With those submissions collected, we ask that you visit the #Keys4Needs – Single Mothers Edition page and cast your vote for your friends, family, or the stories that inspire you the most. Voting will be held through April 30th, 2018, and you will be able to cast one vote every 24 hours. On May 1st, we will be contacting the top five vote-getting mothers and asking them to come in to meet us. We will then pool together to determine which of the five is the most deserving of an all-expenses-paid 2017 Dodge Caravan, which will be presented to the lucky winner during a special event on May 11th at the dealership. 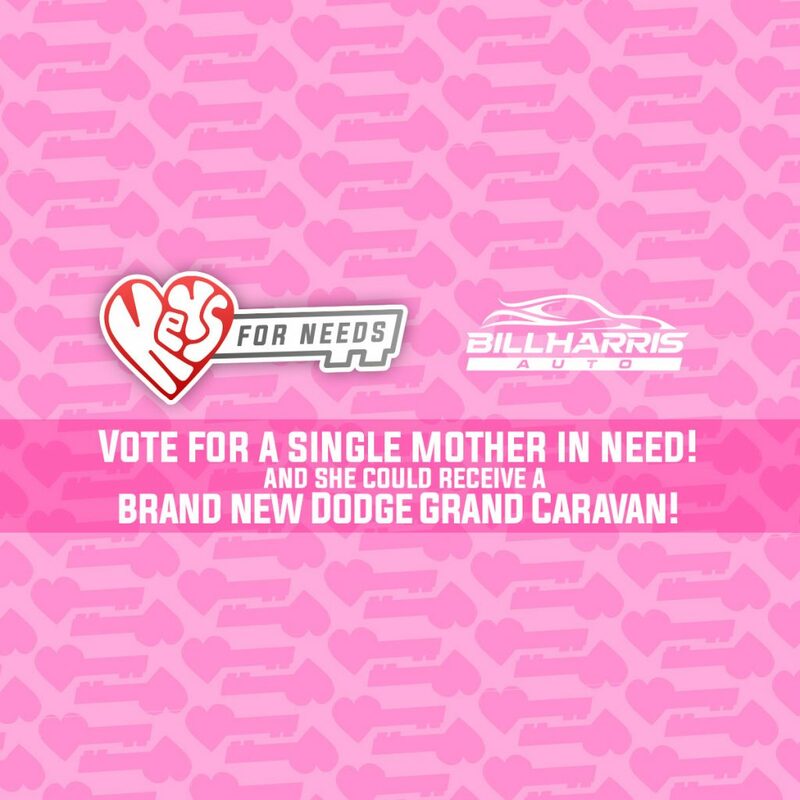 Please join us in our goal of making life easier for one lucky single mother from Ashland, Richland, and Wayne counties and vote in our #Keys4Needs – Single Mothers Edition.